This month's MATCHA is a culmination of the exhibit Pure Views, a special installation of never-before-seen works by some of China's most celebrated emerging artists. Four of these artists -- Hong Lei, Wang Guangyi, Yue Minjun, and Zhou Chunya, along with critic Liu Chun and curator Lu Peng -- will give a panel discussion about art in China today. This will also be the last chance to see Pure Views before the paintings are de-installed and shipped back to China. You can also see the special exhibit Bali, stroll the galleries, go on a docent tour, mingle over cocktails and enjoy music by DJ Velvet Einstein. Co-sponsored by Hyphen. 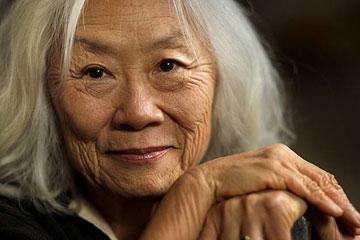 Join Maxine Hong Kingston, author of The Woman Warrior, China Men, Tripmaster Monkey, and The Fifth Book of Peace, in conversation with Andrew Lam, editor and co-founder of New America Media. More info here. 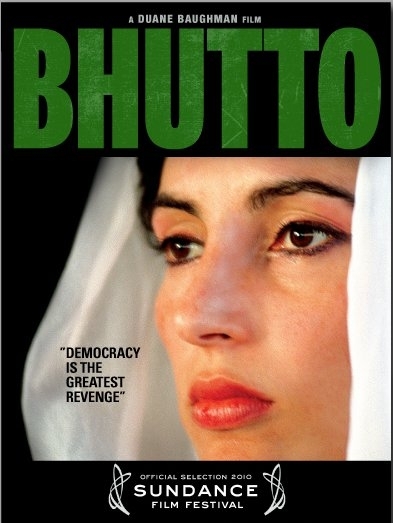 This special screening of Bhutto (2010) is presented by the Center for Asian American Media (CAAM) and the Oakland Asian Cultural Center. Directed by Duane Baughman, this documentary tells the life and struggles of Benazir Bhutto, the first female leader of Pakistan. This film is part of Community Cinema, which provides free monthly film screenings to the general public. 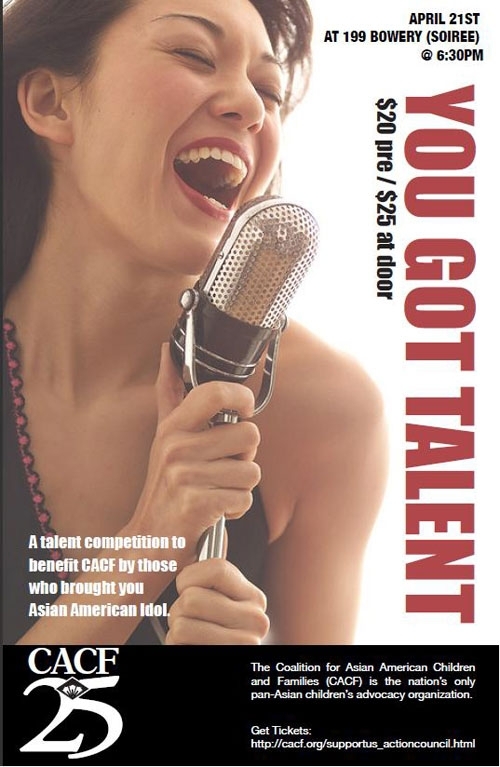 A talent competition to benefit the Coalition for Asian American Children & Families (CACF) brought you by the Action Council, the same folks who produced Asian American Idol. Enjoy a night of fun and diverse performances and vote for your favorites. With judges comedian Jen Kwok, So You Think You Can Dance contestant Karla Garcia Judge, and singer Zawadi Noel. Emceed by Ruby Veridiano. More info here. 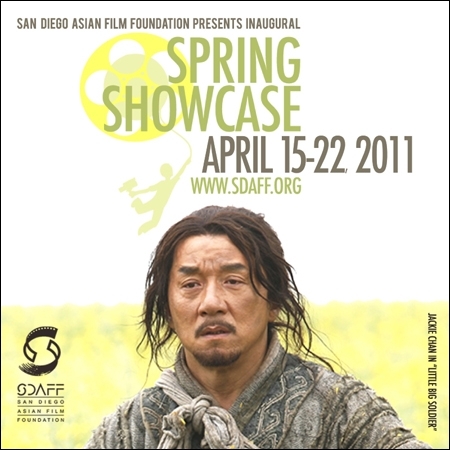 The San Diego Asian Film Foundation presents their first Spring Showcase with a series of 11 films, including Jackie Chan's epic action Little Big Soldier and Vietnamese hip-hop film Saigon Electric. More info and tickets here. 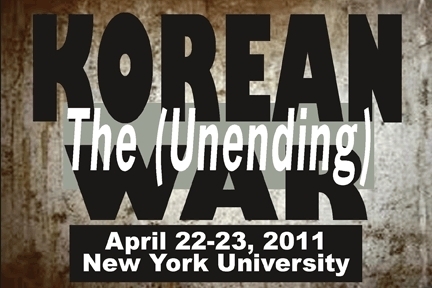 Traversing boundaries that separate East Asian Studies and American Studies, this conference, film screening, and art installation will examine the enduring impact of the Korean War on politics, the economy, and popular culture. More info here. The Thousand Hearts Benefit Concert will bring together a showcase of artists, celebrities and dignitaries from the worlds of music, dance, television/film and government to raise funds and awareness for the survivors of the Japan earthquake. Japanese jazz group Hiroshima, international J-Pop star Mika Todd, and America’s Best Dance Crew Season 3 Champions Quest Crew, will headline the show. Other performers include hip-hop violinist and international YouTube sensations Paul Dateh & Ken Belcher. With appearances by U.S. Congressman Mike Honda, Date Basco, and more. More info here. 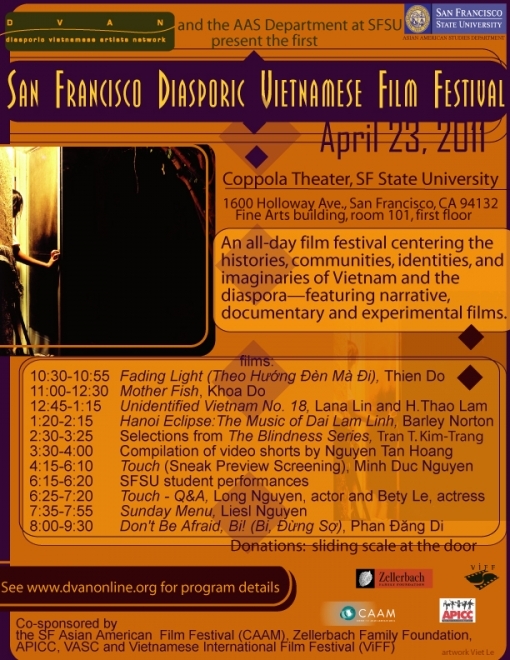 The Diasporic Vietnamese Artists Network (DVAN) presents an all-day film festival centering on the histories, communities, identities, and imagery of Vietnam and the diaspora -- featuring narrative, documentary, and experimental films. More info and schedule here. Folk-pop singer/songwriter Danny Katz will be kicking off his 2011 West Coast Tour for Japan Relief in Los Angeles this Sunday, and making his way up the coast to Vancouver over the next month. Check out his full lineup here.